Every child learns differently. Our curriculum is designed to help teachers plan lessons that can appeal to a broad range of learning styles. 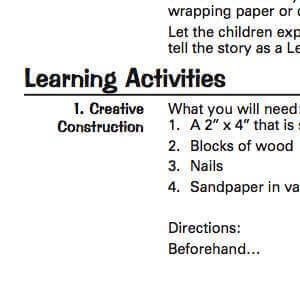 Each volume of the Building Blocks Learning Program is designed to help teachers appeal to a wide variety of learning styles. Mix and match these elements to create a lesson that fits your classroom! 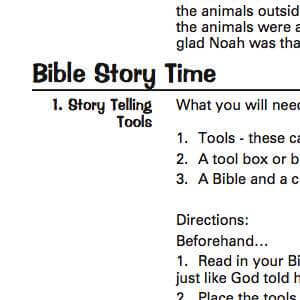 Child friendly versions of the Bible Story or Background Notes to help you implement the interactive ways to present the Bible story. Hands-on activities designed to welcome children into the lesson and offer opportunities to engage them in conversation. 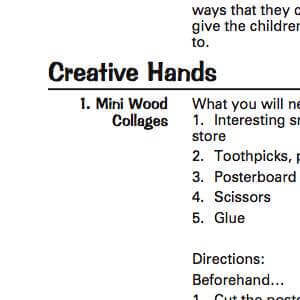 Crafty experiences that get the imagination going and reinforce the lesson. Choose to work on projects as a class, or use as a Learning Activity. 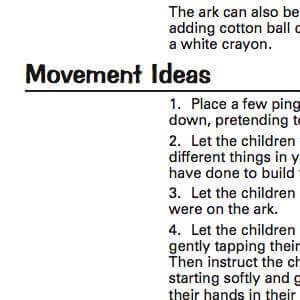 Get those wiggles out with creative ideas designed to get kids moving – and reinforce each lesson. Included in preschool volumes only. 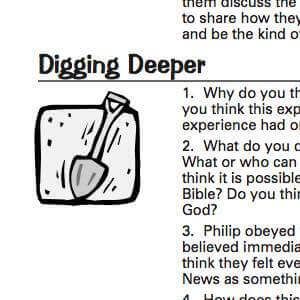 Open-ended questions designed to get older children thinking – and apply each Bible story to their lives. Included in elementary volumes only. We've provided lots of ideas for each lesson – but we've also left space for teachers to incorporate their own activities. Our curriculum is offered for two primary age groups: Preschoolers and Elementary Age. 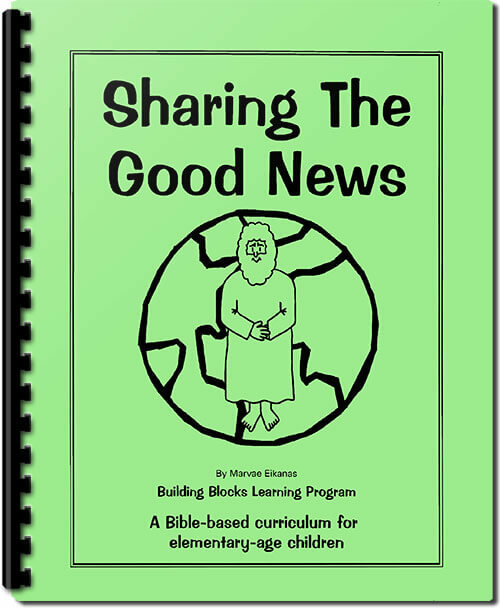 Each volume addresses Bible stories in terms kids can understand, and reinforces lessons with fun, age-appropriate activities. Extended Activities – a bonus idea perfect if you are teaching the lessons at home or in a school setting. Each volume covers a different Bible-based theme, such as prayer or Easter; or a person like David or Ruth. The preschool and elementary volumes share the same titles, so children can learn about the same themes in age-appropriate ways. 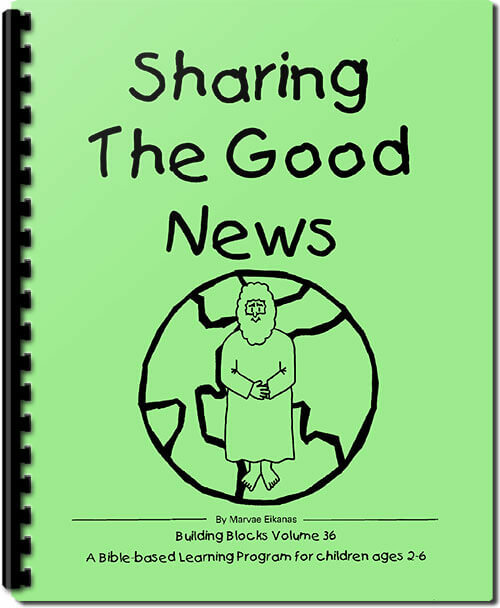 Each volume is self-contained and brimming with creative ways to reinforce the Bible story. All the patterns you need are located in the back of each volume. Teachers love having the option to pick and choose the ideas that best fit their teaching style, personality, children, and setting. 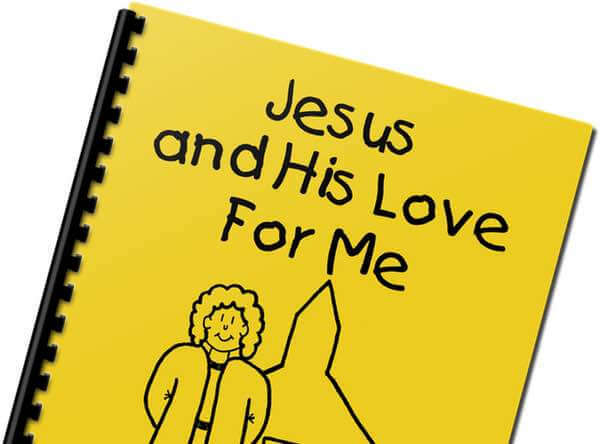 Download our free take-home Parent Sheets encourage parents to reinforce the lessons at home. Each volume is only $20.95. Plus, we offer quantity discounts to make our curriculum even more affordable! 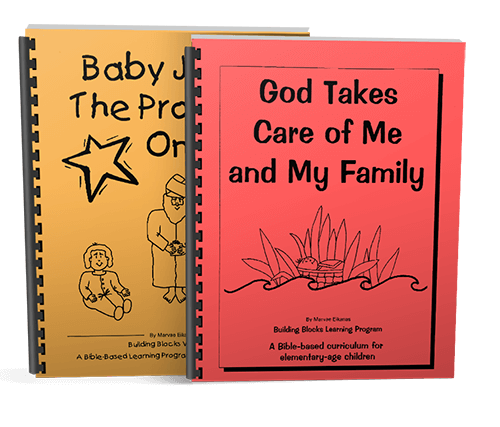 Below are PDF samples of both elementary and preschool versions of our curriculum. Adobe Acrobat is required to open these files.